A list of the track for Tim Burton's Alice in Wonderland 2010 has appeared. Looks like they got some big names. 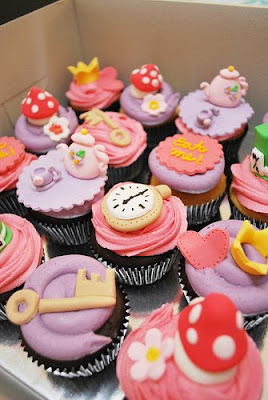 Look at these amazing cupcakes. So exciting and those cup cake look fabulous!